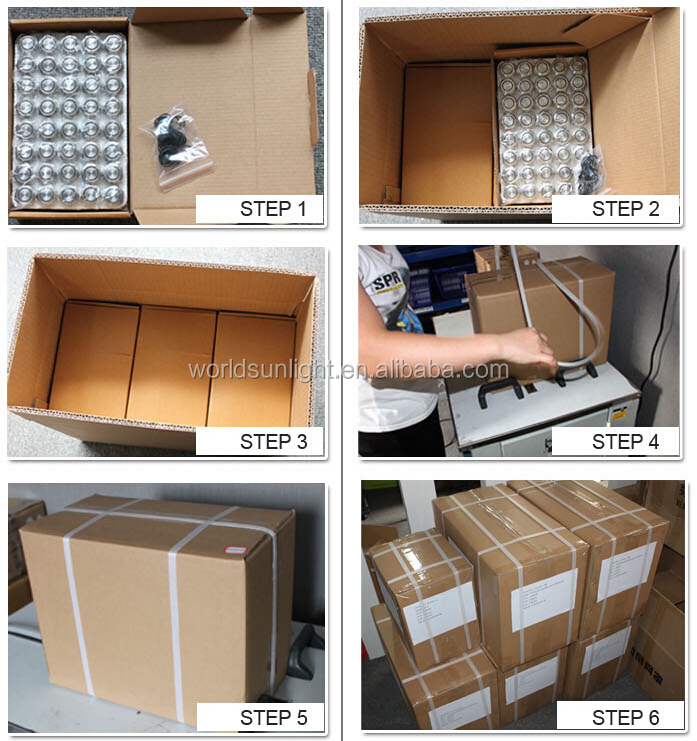 1.20pcs in a box.10 boxes in a carton. 1. 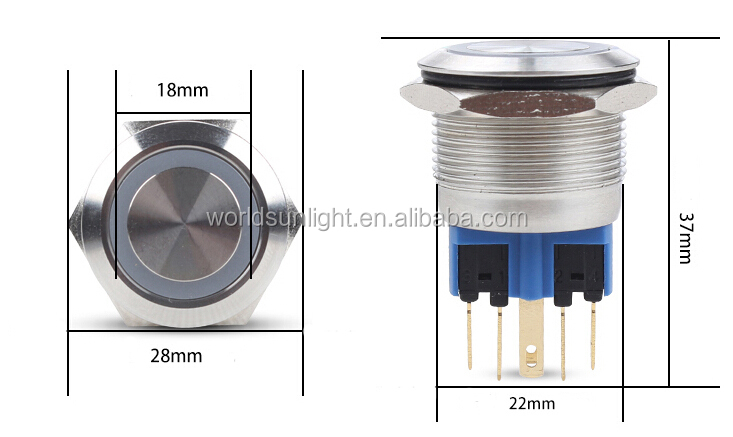 What LED voltage ( 2V/3V/6V/12V/24V/36V/110V/220V or others ) would you like? 2. 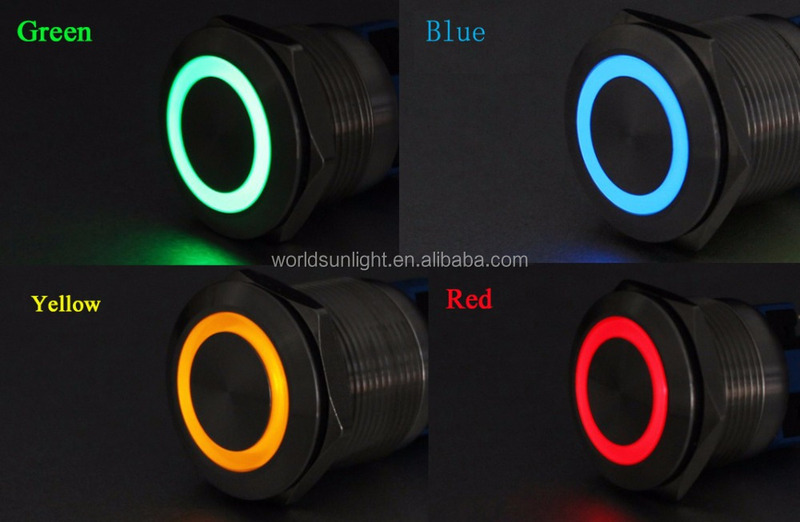 What LED color (Red,green,yellow,orange,blue,white, purple or bi-color )would you like? 3. What function (Momentary or ON-OFF Latching function) would you like? 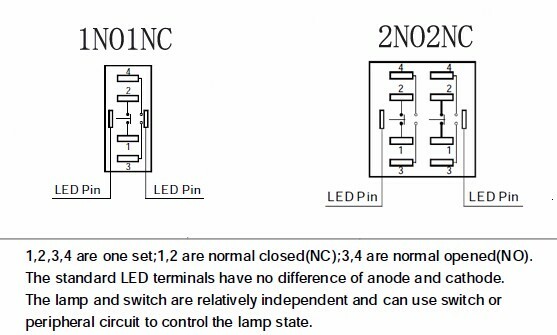 Note: We will ship 12VDC Blue led momentary function if you didn’t inform us, thanks for your attention! 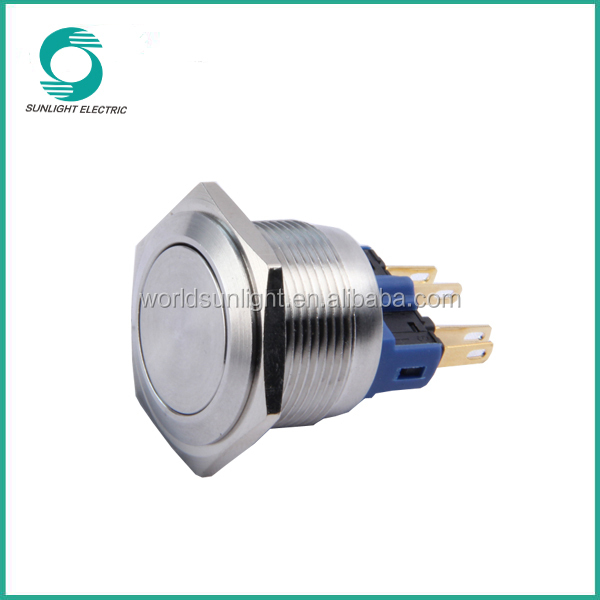 We can also supply 2NO2NC push button switch. 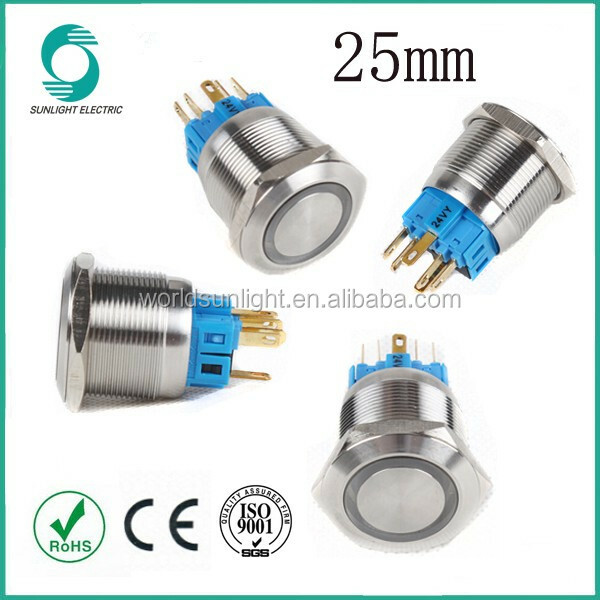 Anything needs me,plz send the inquiry to me!Thanks!We can supply 8mm 10mm 12mm 16mm 19mm 22mm 25mm 30mm push button switches. 2.Please kindly inform us which items you are interested in the reasonable price will be provided to you upon receipt of your new inquiry ASAP. 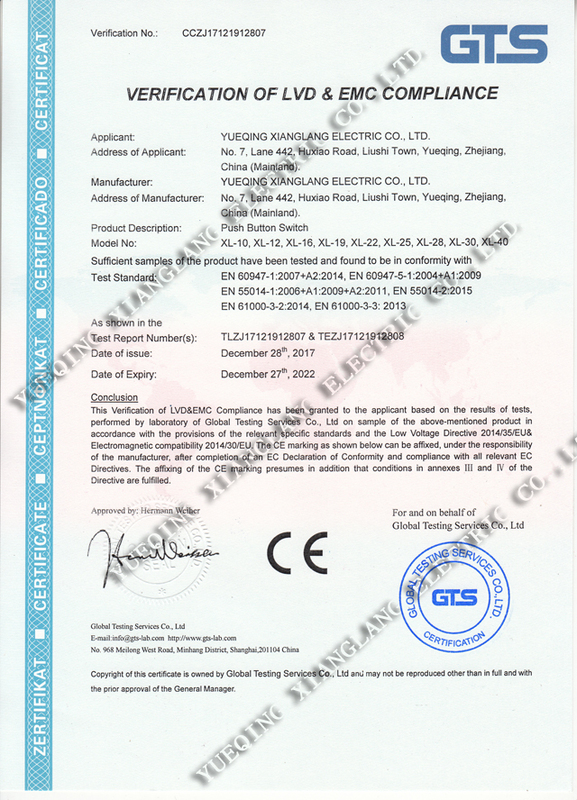 XiangLang Electric Co,ltd. 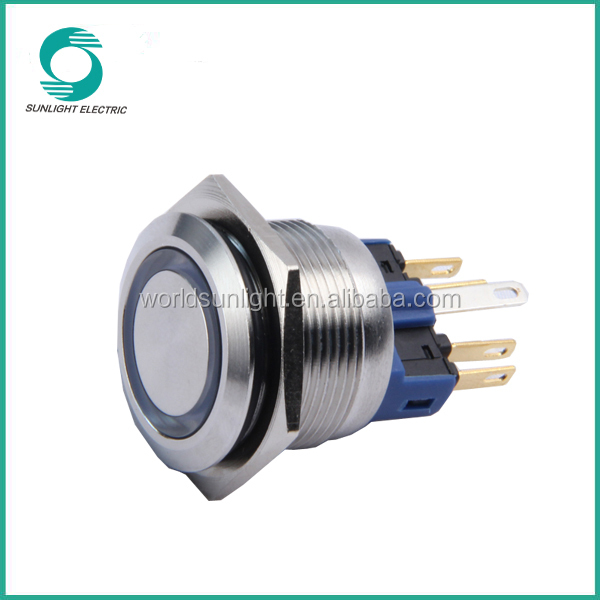 is specialized in the research, development, design, production and marketing of push button switches and electronic environmental protection products. 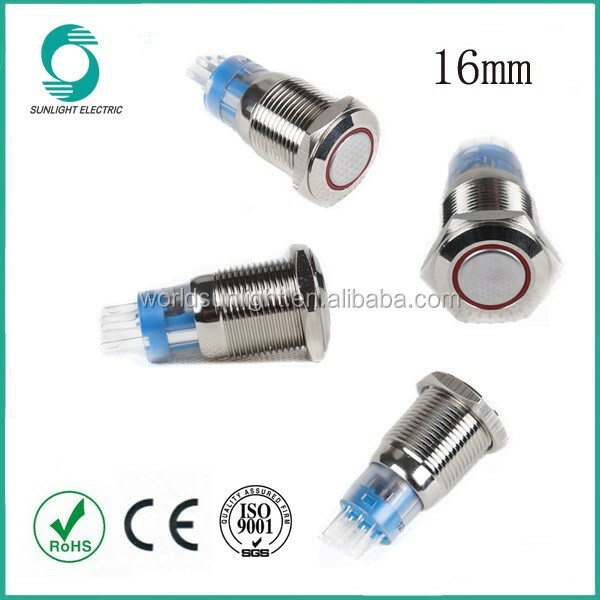 We have long term business relations with our suppliers and we offer the cheapest prices to customers. 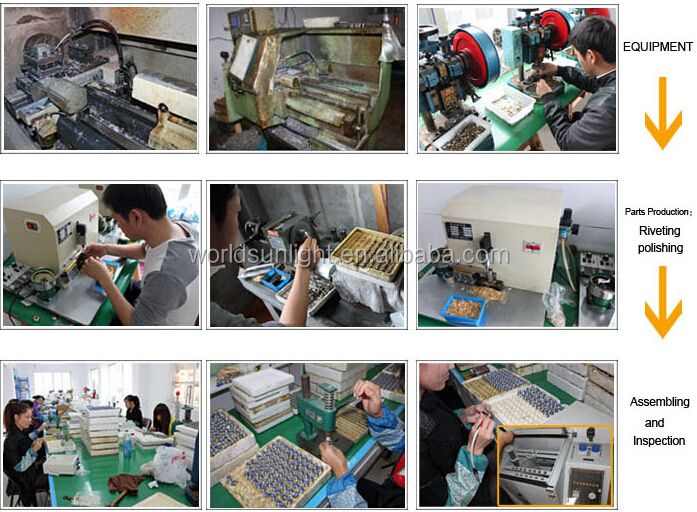 Our products have ICE, CE, TUV, UL, RoHS,SGS,ISO9001 approvals, and are widely exported to 43 countries in the world. 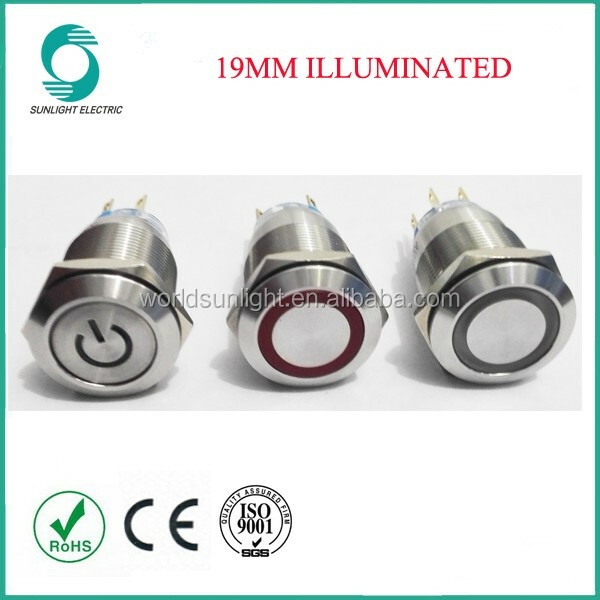 Our products are innovative, with high aesthetic value and competitive prices, so they are very well received by our customers from all over the world. Send your Inquiry Details in the Below, Click “send” Now!! We will do our best to give you a perfect service. 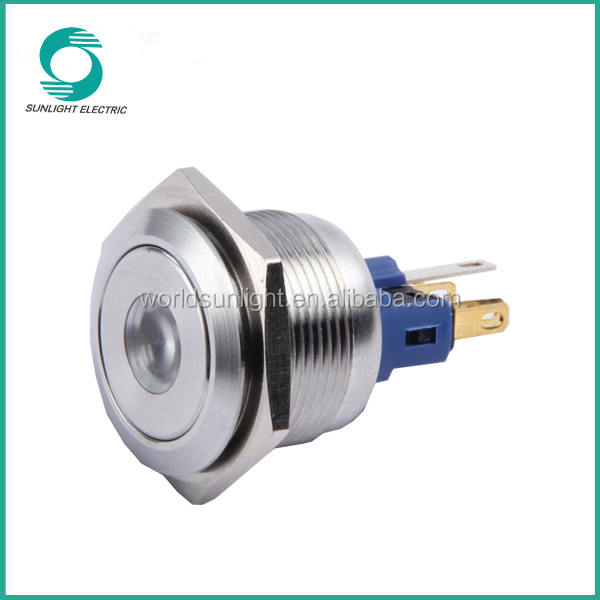 This entry was posted in Push Button Switches and tagged High Quality Push Button Switch, Metal Push Button Switch, Momentary Push Button Switch, Xl22s/f11-r Ip67 22mm Anti-vandal Ring Illuminated Momentary 1no 1nc Stainless Steel Metal Push Button Switch.